The period of warranty is one year from the date of shipment. TAC guarantees to give a replacement in case of cells with defects proven due to manufacturing process instead of the customer abuse and misuse. 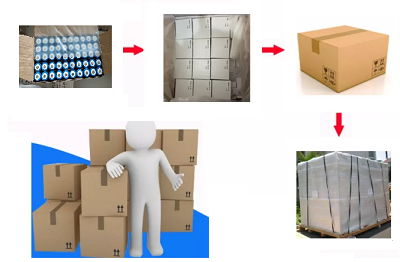 A: HKTAC is over sale for famous manufacturer called Greatpower Group, assembly entity for battery packs, and a distributor of branded cells and battery accessories based on customer’s needs. 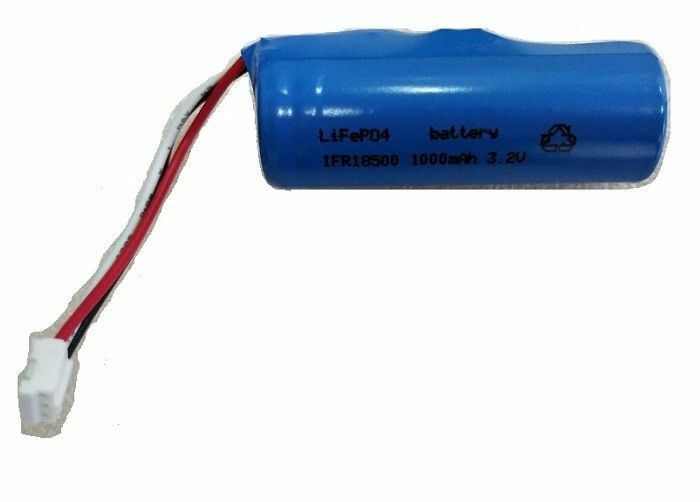 Q: Can you agree with OEM/ODM battery pack ? 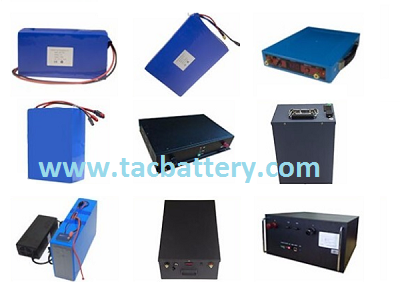 A: Yes, OEM/ODM battery packs are warmly welcome. Q: Can you print my logo on the battery jacket or housing? A: Yes, custom logo service is available. 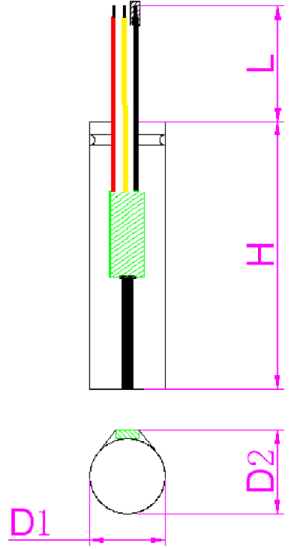 Q: Is sample order acceptable? A: sure, sample orders for testing quality is reasonable and acceptable. Q: How should I place an order? Q: How should I pay? What modes of payment do you accept? 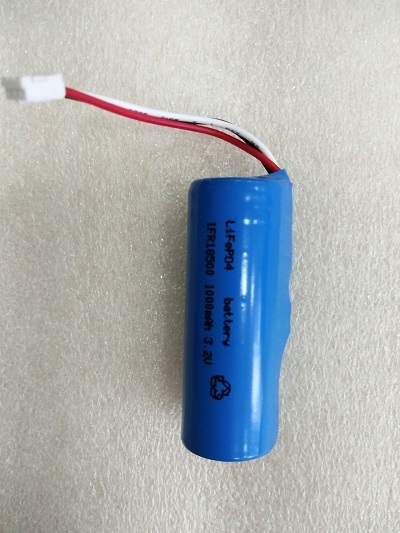 Q: Are renowned international brand battery cells available? A: Yes international brand cells are available, please contact us for details. 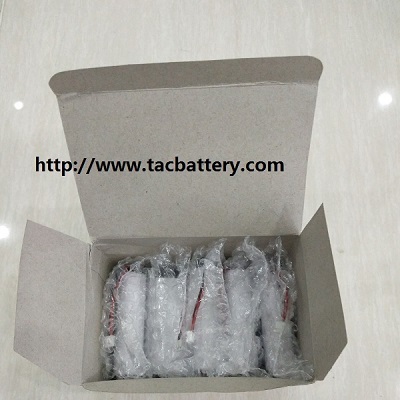 Q: How do you arrange shipment for batteries? A: We have long-standing forwarder partner who arranges all our shipments to all countries. 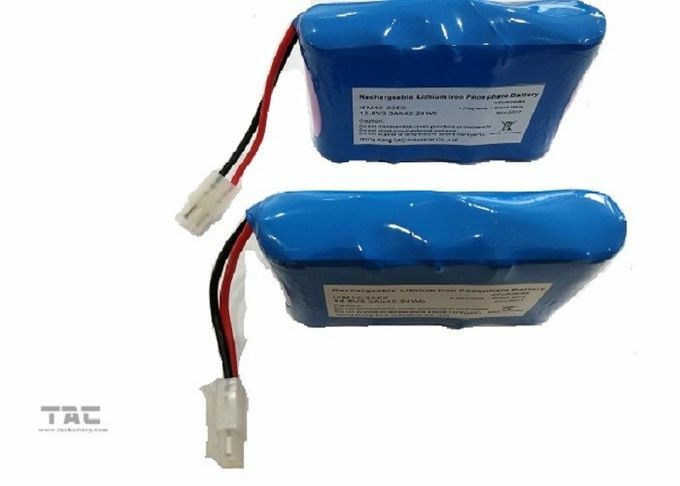 Although batteries are categorized as dangerous goods, you should rest assured that your cargo will be delivered through our experienced shipping partner(s). Q: Do you have the documents required for battery shipments? A: Yes, we have MSDS, UN38.3, etc. and other special files needed for shipments to some regions can also be secured.